CHICAGO, IL.  (May 17, 2018) – The Gelato Festival organizers today announced that they will be in attendance at this year’s National Restaurant Association (NRA) Show to begin accepting applications for Gelato Festival America, a competition shining a light on gelato chefs and artisans. The launch of the enrollment process will take place on May 19 at 9:30 AM (CT) with the official opening of the annual NRA Show at McCormick Place in Chicago, IL. 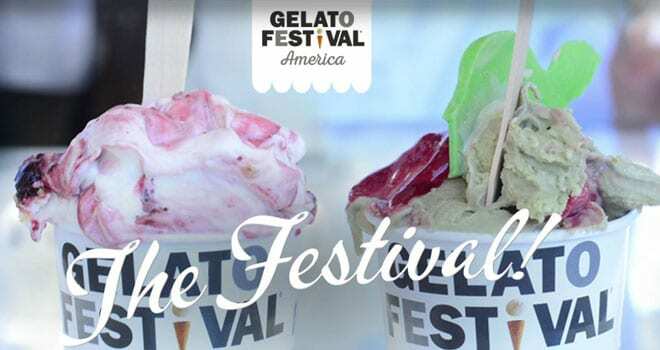 At that time, the Gelato Festival team will gather for a photo-op at the booth of Carpigiani Corporation of America, Strategic Partner of Gelato Festival, to mark this special occasion. The NRA show takes place from May 19 to 22.